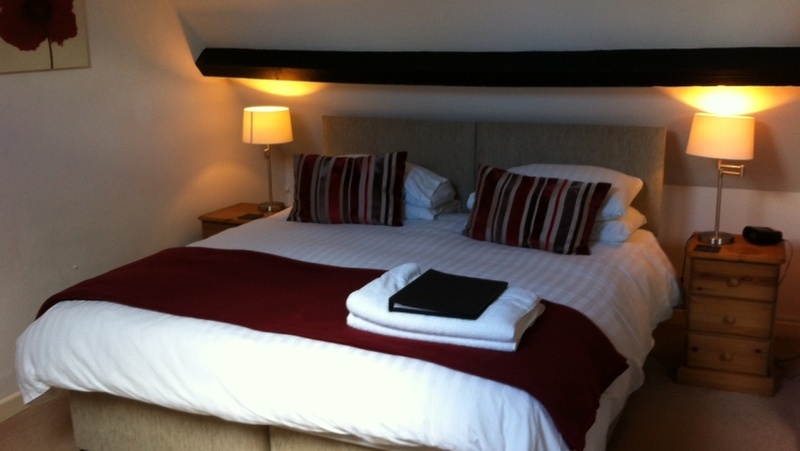 Millwright's Loft is a large family suite, comprising of a main bedroom with a super kingsize (6') bed, , leather sofa, and an en suite shower room, and an adjoining second bedroom with twin beds. For larger families, there is sufficient space to comfortably set up an additional 2 z-beds in the suite, to accommodate families of six. It should be noted that Millwright's Loft is located at the top of the Miller's House and so maybe unsuitable for some guests.